Home/News/Congratulations To The Eagles! Go Birds! 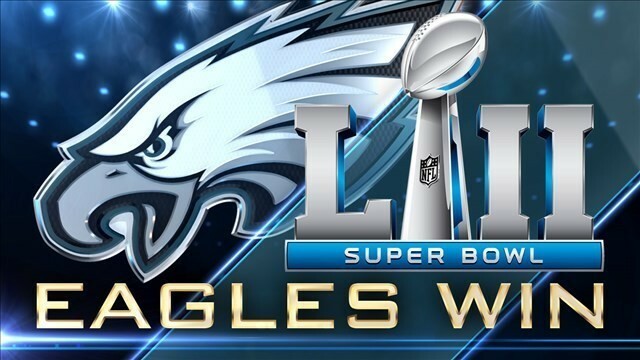 Congratulations to the Eagles. You had an amazing season and a fantastic final game. You guys are great examples for Philly and you make us so proud to be from Philadelphia. We have a new world champion today, and it is very much deserved. It showed how badly you wanted the trophy all season, and what an exciting season it was! Congrats on your amazing win and enjoy your celebrations! If you ever need an American made, track tested and racer approved race car part manufactured, let us know! Celebrate by upgrading to our new line of Stealth products, manufactured in Philly just like the Birds.